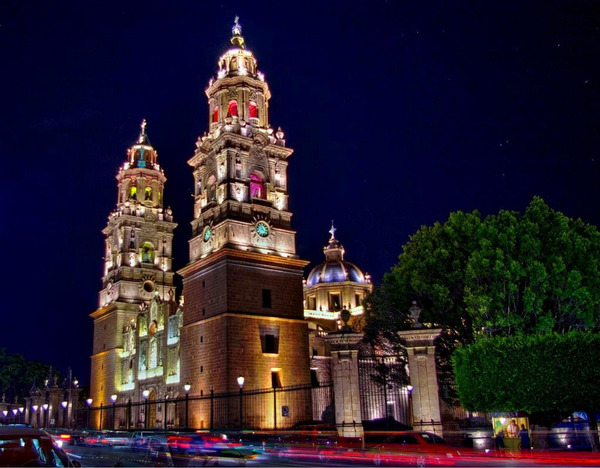 This tour is dedicated to the discovery of Mexico's colonial cities: Mexico, San Miguel de Allende, Guanajato, Guadalajara, Patzcuaro, Morelia... And finish your trip with a few days on the pacific to enjoy the beaches. 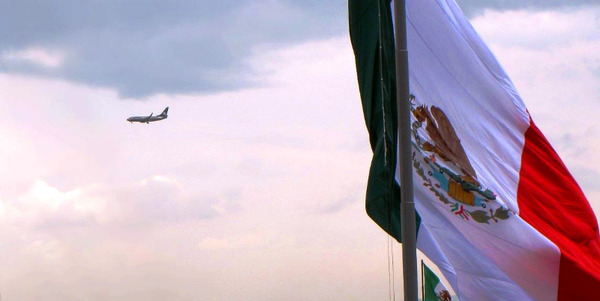 Arrival to Mexico City Airport (flight ? at ?). Transfer to your hotel. 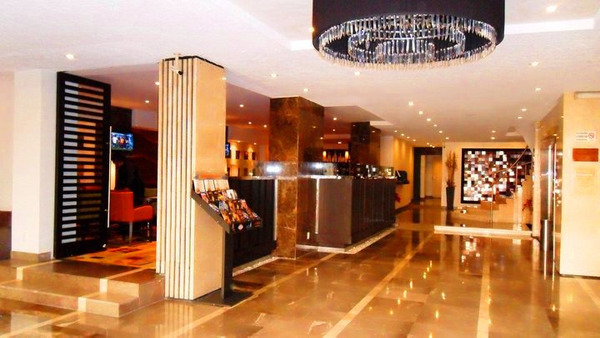 Overnight stay at the Metropol hotel. Day at leisure to visit the historic center (no transportation services). We suggest that you discover the main monuments of the city: the National Palace with Diego Rivera's famous murals, the cathedral and the city’s other main monuments and avenues. We also suggest that you visit the National Museum of Anthropology, with its numerous pre-Columbian archaeological objects. - Show of lucha libre (wrestling), very popular sport in Mexico, in the great arena of the capital… great atmosphere guaranteed ! 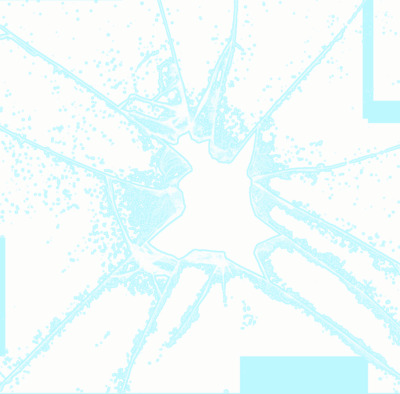 (only Tuesday at 19:00, Friday at 20:00 and Sunday at 17:00). 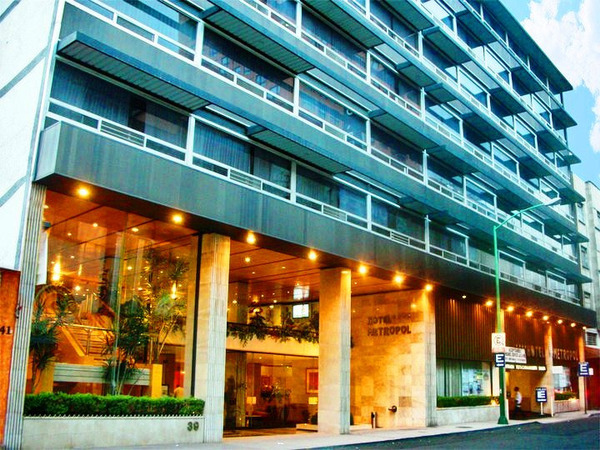 Meeting in the hotel lobby and departure for a visit of the surroundings of Mexico City. 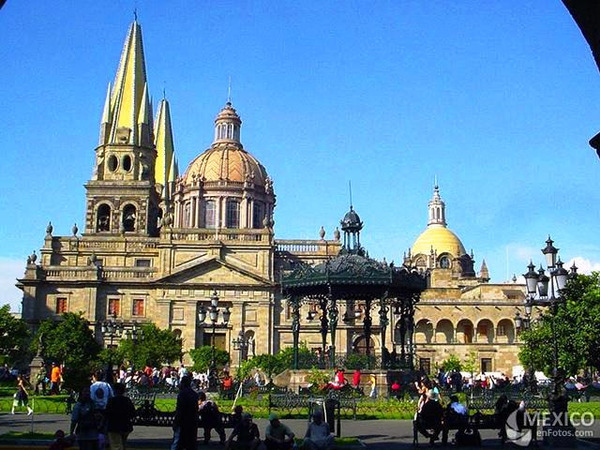 North of the city, visit of the Basilica of Our Lady of Guadalupe, built in the 17th century. It is the most important religious site of Latin America and major pilgrimage site for Roman Catholics coming from all over the world. There we also see the Old Basilica that is slowly sinking into the ground. The Old Basilica shelters a reproduction of the Black Madonna, which can be seen behind the choir inside the modern basilica. 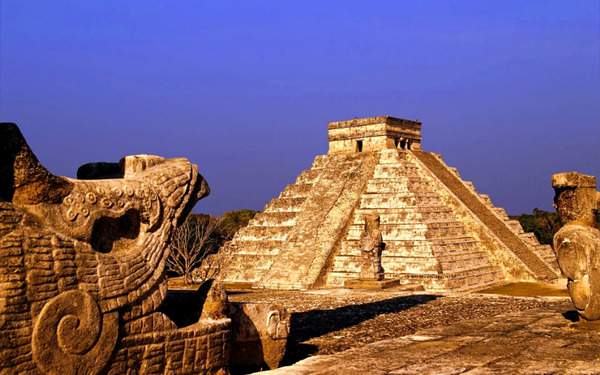 Then we head to the archeological site of Teotihuacan with the pyramids of the Moon and the Sun, the Temple of the Feathered Serpent (Quetzalcóatl), the Temple of the Feathered Snails and the Palace of the Jaguars. The « City of the Gods» was built in the seventh century and was probably, with its 200,000 inhabitants, the most populated city in the world at that time. Afterwards, possibility to visit an obsidian workshop. Obsidian is volcanic glass-stone produced when felsic lava cools so fast that it practically does not crystallize. Our host gives us tequila to taste. We head back to Mexico. 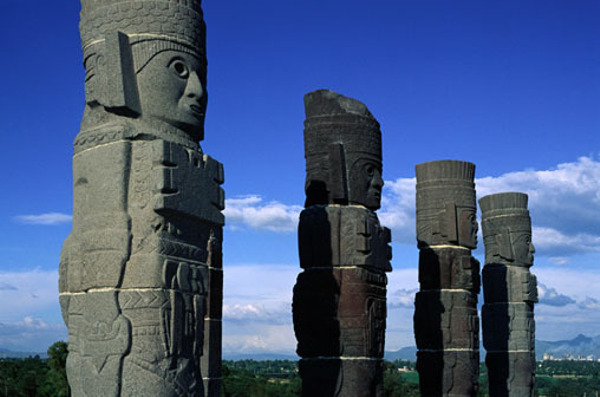 Today we go to the archaeological site of Tula, former capital of the Toltec civilization. Visit of the site with its impressive statues, « Los Atlantes ». Then we head to San Miguel de Allende, colonial city with narrow cobbled streets. It is a small colonial city with great charm. 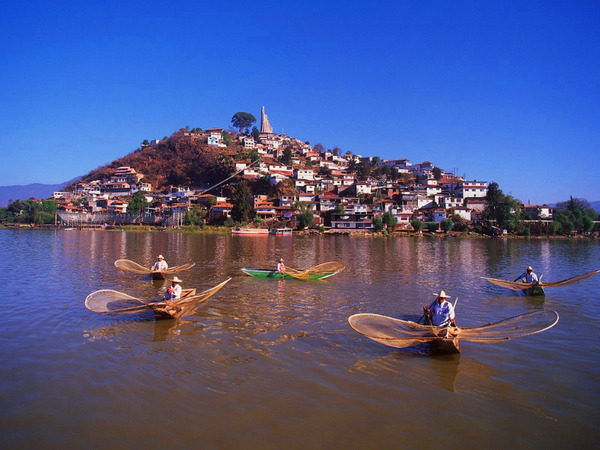 The pastel colors, the dozens of handicraft shops, the colonial architecture, give a lovely atmosphere to the city. Visit of the city and in particular of the parish church, the Plaza de Allende and the churches of Santo Domingo, San Francisco and San Felipe Neri. Arrival in Guanajuato at the end of the day. 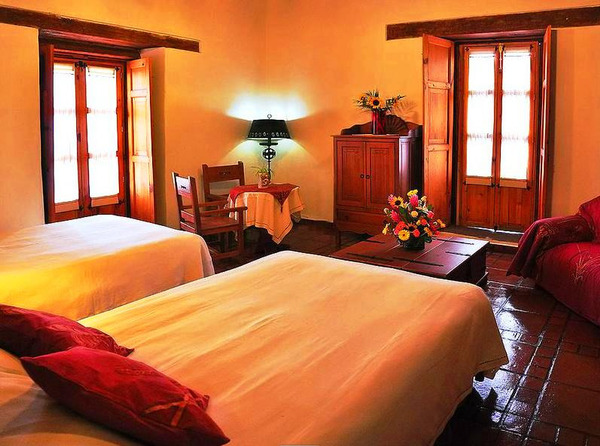 Overnight stay at hotel Mansion del Cantador. Today we head north of the town. The old La Valenciana mine used to be one of the richest and most productive silver mine in the world. 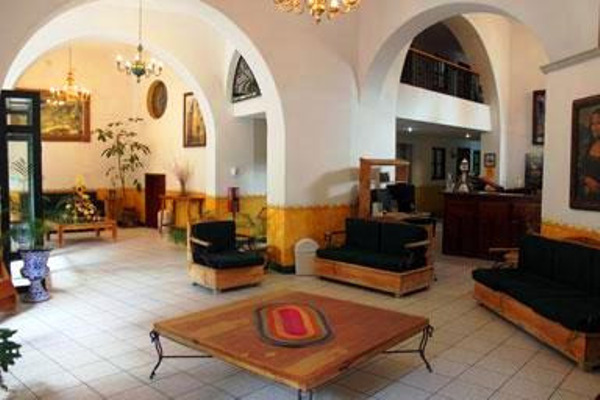 There, we will discover the working conditions of the minors and admire the singular beauty of a place full of history. Then we head to Morelia, a city where houses are built in pink stones and that maintained its elegance and style of old times. 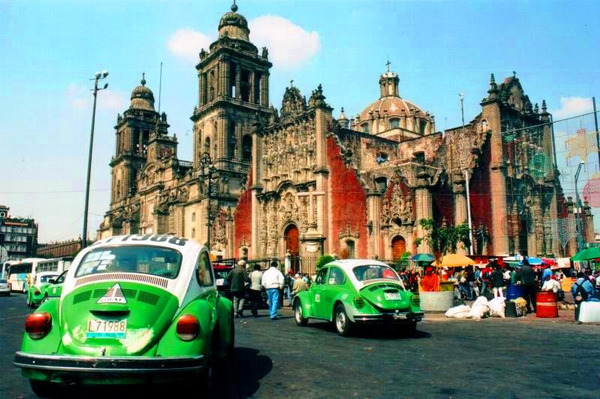 On the zocalo we discover the cathedral, that mixes baroque, herreresque and neoclassical styles. 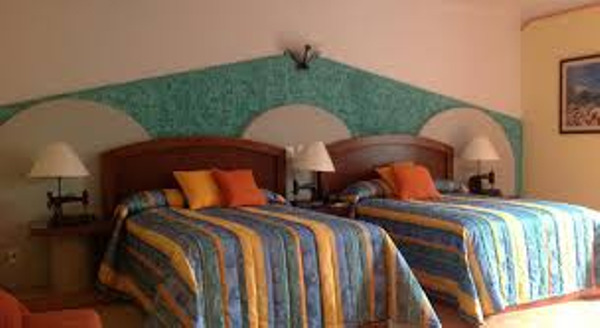 Overnight stay at hotel Casa del Anticuario. In the morning, departure for Patzcuaro, center of the Tarascan people. Visit of the House of Eleven Patios, former Dominican convent of the XVIIth century. Then, in the afternoon, we hop on a boat for a visit of Janitzio island. On the way, we encounter the fishermen with their butterfly nets. Once on the island, we visit the statue of Morelos, true architectural masterpiece, that tells the story of the Mexican revolution. We wander in the meandering streets of the island. 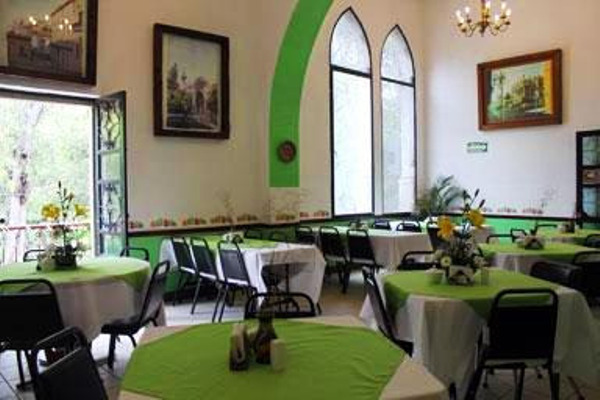 For lunch, we suggest that you eat local food in a traditional fonda. At the end of the day, we head back to Patzcuaro through the village of Tzintzuntzan, known for its convent and wood crafts. 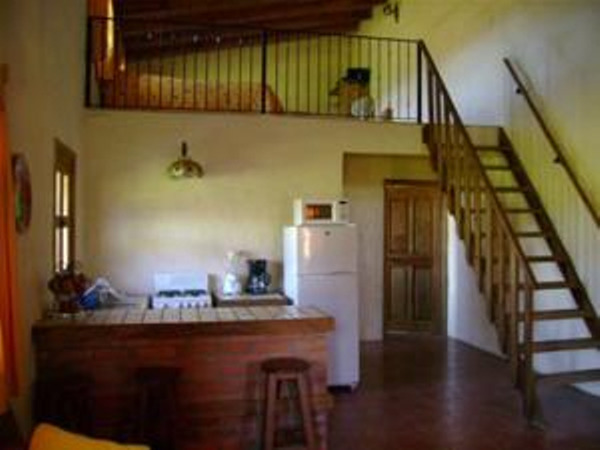 Overnight stay at hotel Casa del Refugio. This morning we head to Guadalajara, the second largest city in Mexico, and the capital of the state of Jalisco. 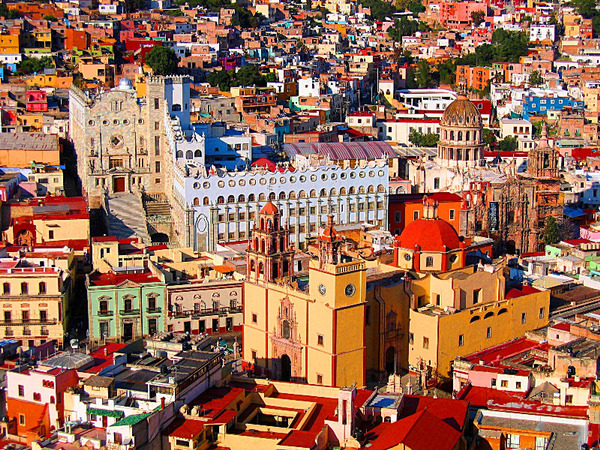 It’s also the hometown of mariachis, rodeos, tequila and good mood. In the morning, we go for a discovery walk of the city center and its main attractions: the cathedral built in 1616, the Plaza de los Laureles, lined with beautiful laurel trees... We also admire the murals of the "Presidencia Municipal" (city hall) made by Gabriel Flores, and then we continue to la Plaza de Armas, south of the cathedral, where we can easily imagine the city back in the colonial era. Visit of the Palacio de Gobierno (nowadays offices of the governor), with its murals made by José Clemente Orozco, and more specifically the renowned portrait of Miguel Hidalgo, the Mexican pioneer of the Independence movement to free Mexico from Spain. 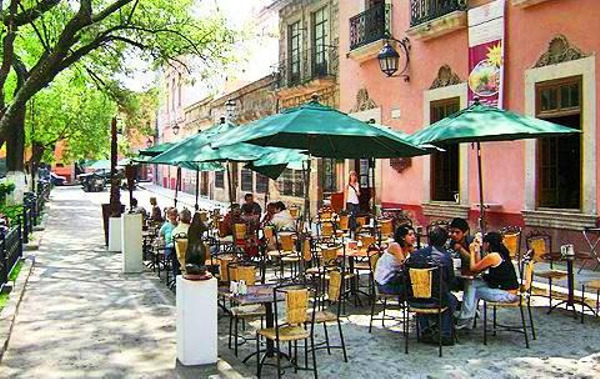 Time at leisure at the Plaza Tapatia, a commercial and pedestrian street. Overnight stay at the hotel de Mendoza. Morning at leisure in Guadalajara. Then we head to Tequila, town that gave its name to the famous beverage. We are definitely in Mexico: fields of blue agave unfold before our eyes, while the distillation steam of the tequila is still tangible… in our memory. 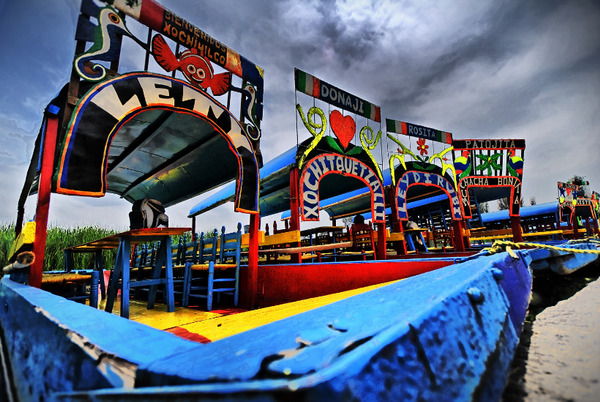 We leave Tequila to reach Mascota, a village little known by tourists that lies between lakes and volcanoes. 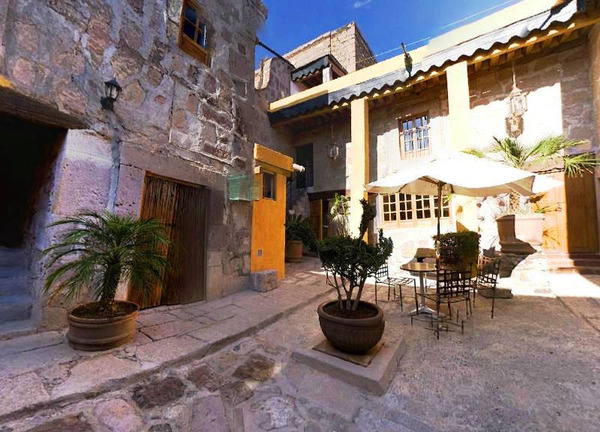 The historic center has kept its colonial style: you will discover many houses from the XVIII century. Discover the archaeological museum near the central square. You can walk or cycle to the lake located 2.5 km/1.5 miles away from the center and enjoy the panorama. If you like hiking, we recommend to walk the "cerros de la cruz" for a panoramic view of the village (20 - 30mn walk). It is also possible to organize horseback rides. Morning at leisure in Mascota. 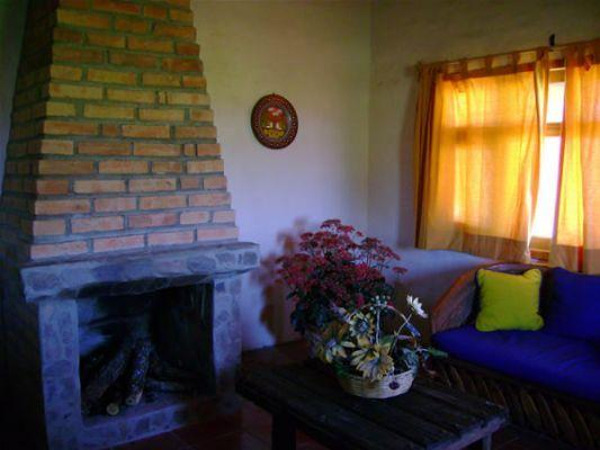 Then we head to one of Mexico’s “magical village” : San Sebastian del Oeste. This small village is located in the “Sierra Madre Occidental”. 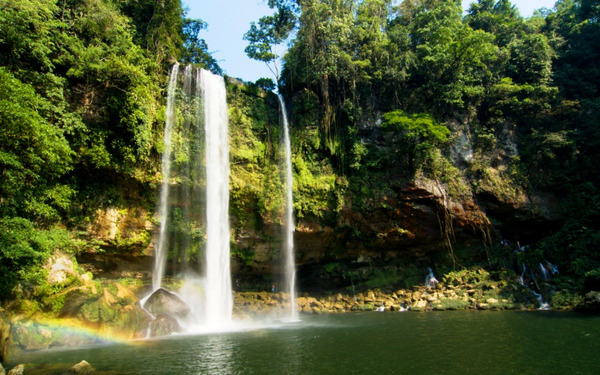 You will be enchanted by its lush vegetation. If you like walking, we recommend that you walk to La Bufa, where you will get a nice panorama. 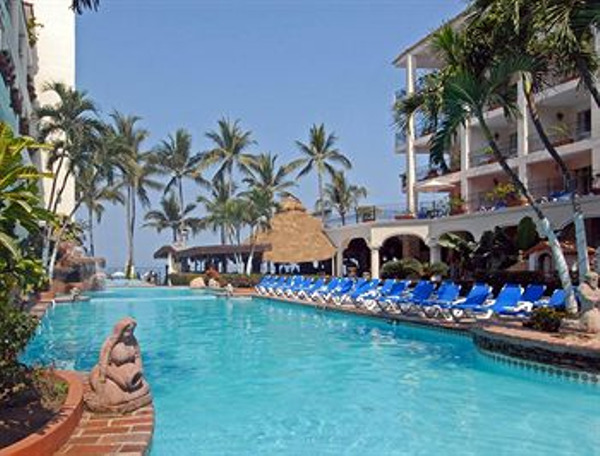 Then we head to Puerto Vallarta. 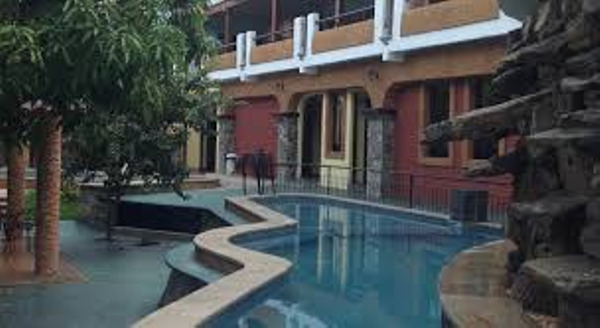 Overnight at the hotel Playa Los Arcos. 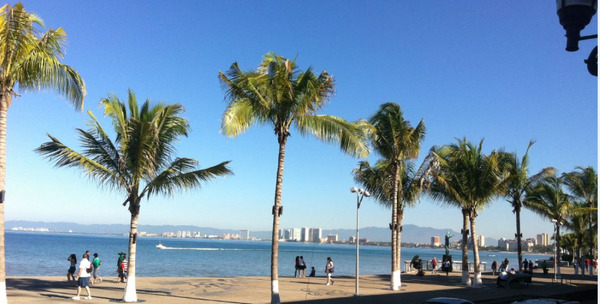 Meeting at the Puerto Vallarta Marina at 8am with our team of biologists for an encounter with the whales. The local agency that welcomes you has been organising tours in small groups for about 20 years. The local guides are passionate biologists; the tour is in english or spanish. After a brief introduction on the whales that can be found in the Banderas Bay, you board a zodiac. 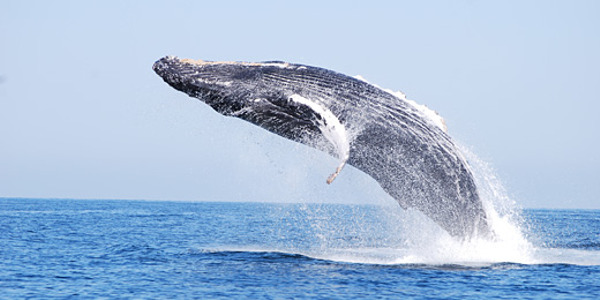 You will get to see the cetaceans jump, play, and equipped with an hydrophone, the biologists will let you listen to the whale song. Not to be missed ! Return to the Marina around 12h30 after 3h30 at sea. 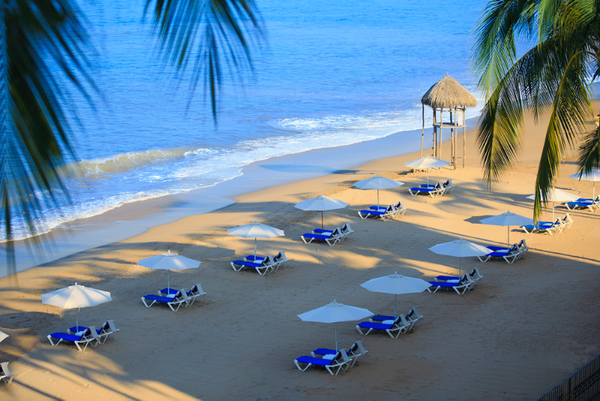 Day at leisure to enjoy the beautiful beaches of Puerto Vallarta. 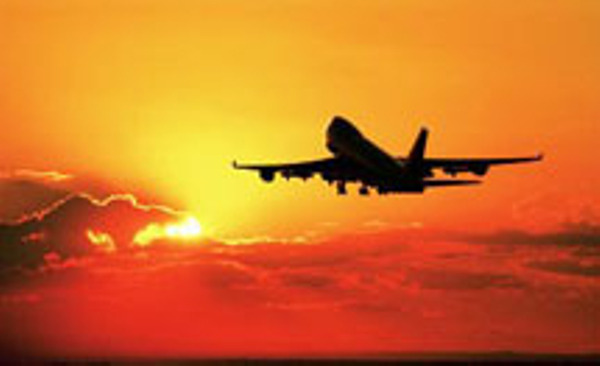 Transfert from the Hotel to Puerto Vallarta airport 3 hours before take off. International flight? to?. 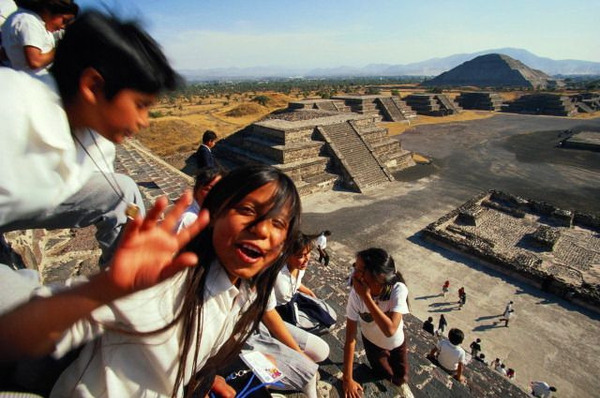 Option included : Entrance fees to Teotihuacan. Option included : Entrance fees to Tula. 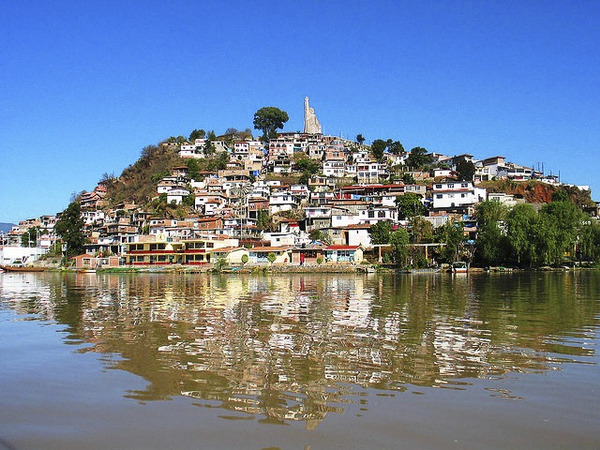 Option included : boat to Janitzio Island. Meeting at the local agency closest to your hotel. You join a group and leave in private transportation. After going through safety rules, and after getting equipped, you go on 11 zip-lines. You cross the forest at full speed, overhanging rivers. You head back on the back of a mule. Option included : Quad ride (18 and over, driving license). Departure in private transportation to head to the ranch. After going through safety rules, the group leaves with a local guide for a 1:30 quad ride across the forest to reach waterfalls. 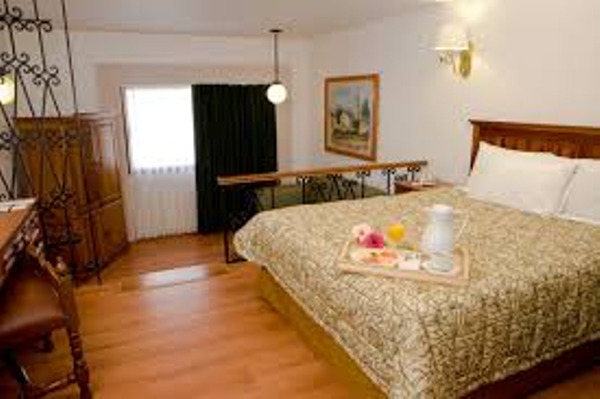 This is a comfortable hotel set in a prime location. 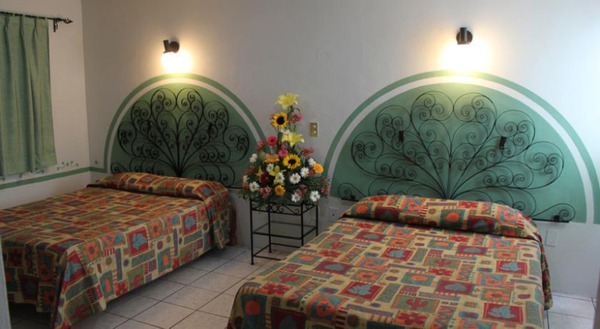 Situated in the heart of the city it is within walking distance to the Main Plaza or Zocalo, the Palace of Fine Arts and the Alameda Park. The comfortable rooms, each with a small shower room, are large and airy, pleasantly decorated, clean and in very good condition. 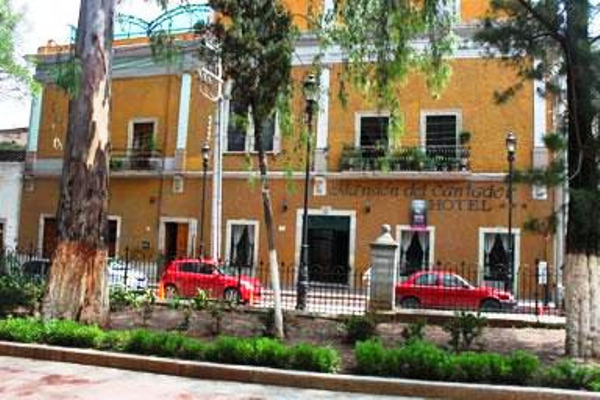 This hotel is in an unbeatable location in one of the quietest areas of the colonial city of Guanajuato just minutes from the historic center and most of the major tourist attractions of the town. 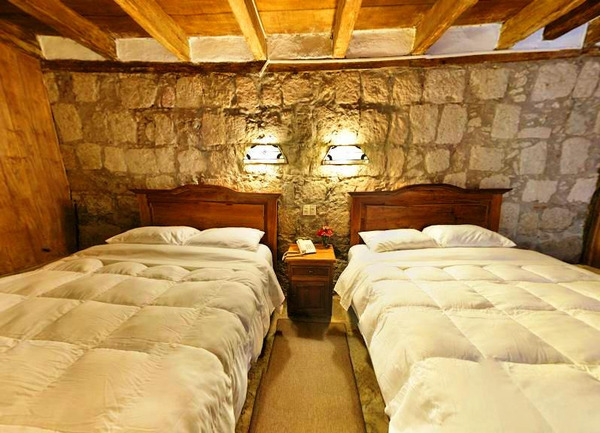 The Casa del Anticuario Hotel is located in an 18th century stone mansion house where original architectural features have been maintained and combined with rustic and traditional decoration features. 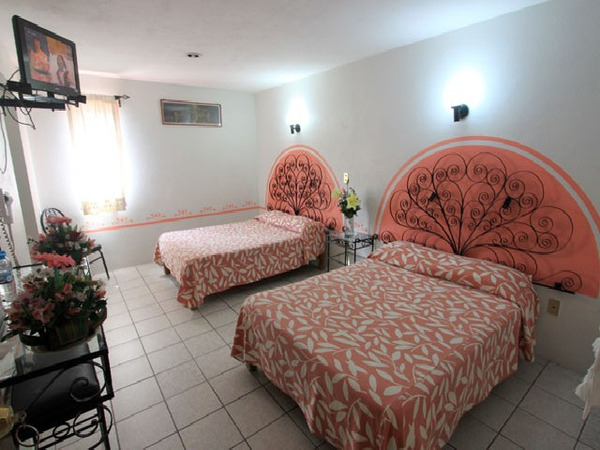 Hotel Casa del Refugio offers a specialized service that will make you feel at home. 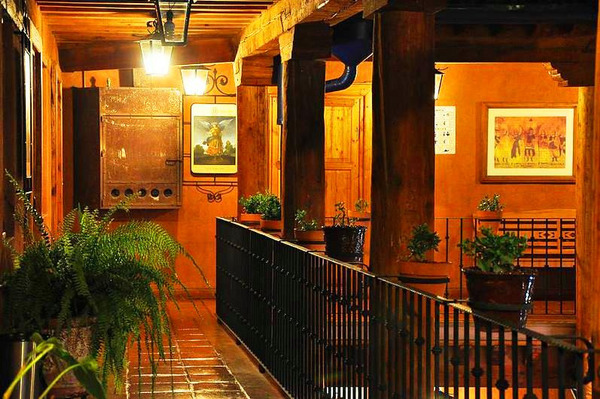 Located in the heart of the city of Patzcuaro this hotel affords modern facilities housed in an 18th century building. 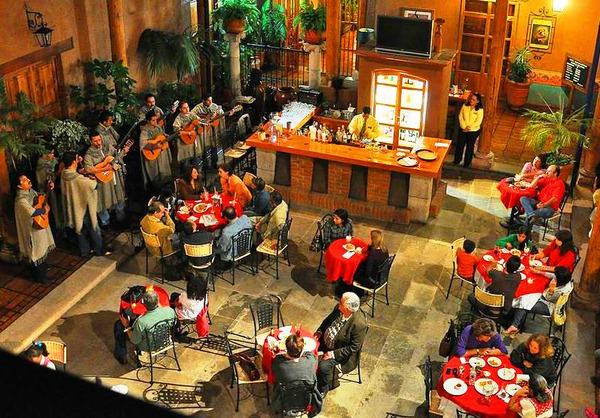 Located in the charming historic district of Guadalajara, Mexico, the Hotel de Mendoza offers guests a peaceful setting while exploring the attractions of this historic city. 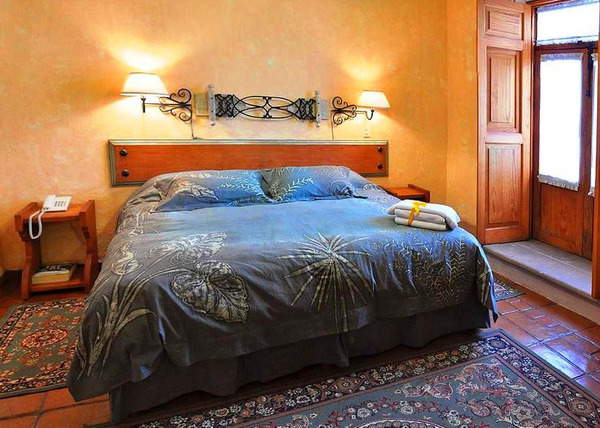 Guests can take advantage of Hotel de Mendoza's inviting pool with Jacuzzi, or get fit in the exercise center. 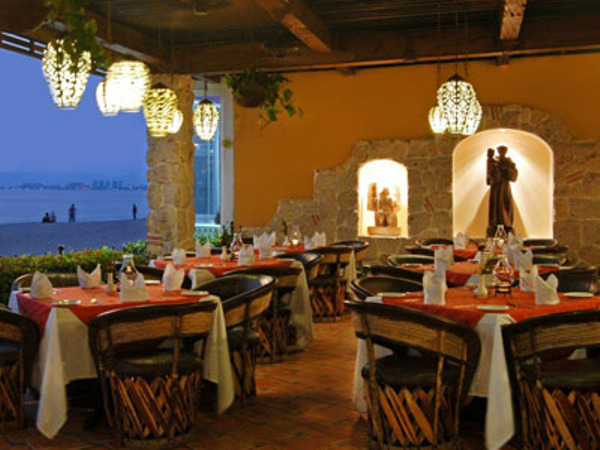 The hotel's La Forja Restaurant offers guests fine Mexican and international cuisine in a sophisticated atmosphere. 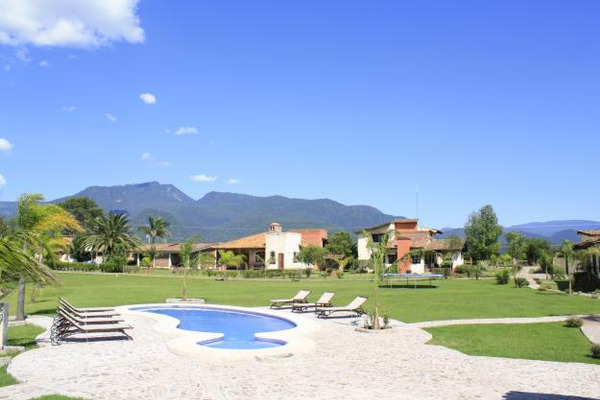 Located in Mascota, 100 km from Puerto Vallarta bay, Hotel Rancho La Esmeralda has free Wi-Fi connection, an outdoor pool, and miniature golf course. The property also has a children’s playground. 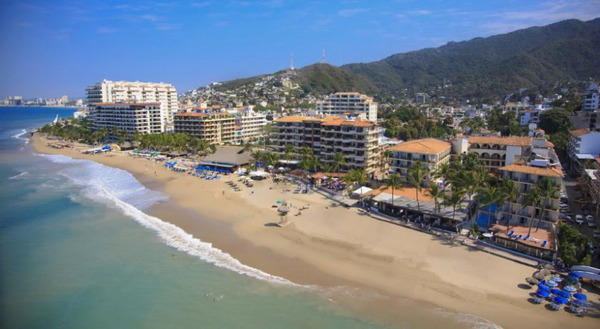 This beachfront hotel is in Puerto Vallarta Old Town, overlooking Banderas Bay. 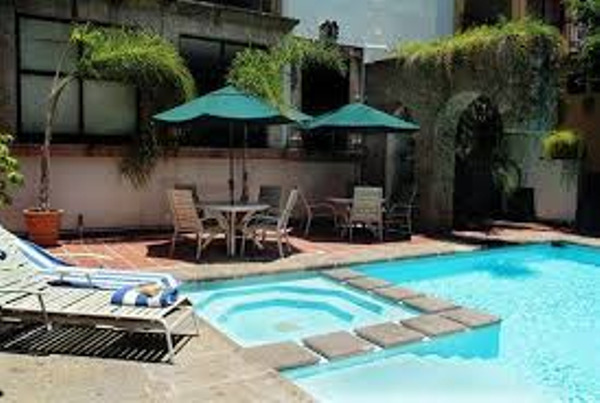 It features 3 outdoor pools with a waterfall, a spa, free Wi-Fi and free on-site parking. 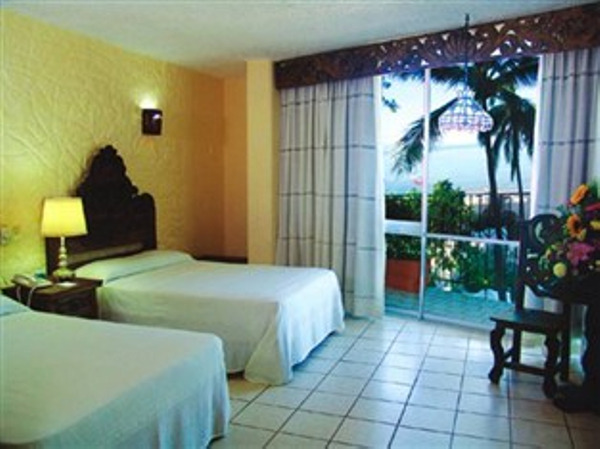 Air-conditioned rooms at Playa Los Arcos have a private balcony, some with Pacific Ocean views. Each has cable TV and a safe. The private bathroom comes with a hairdryer and amenities.